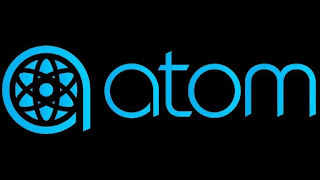 If you haven't tried Atom Tickets yet, now through January 6th, 2019, you can save 50% off your first standard format ticket to any movie when you use promo code GIFTY50 at checkout! 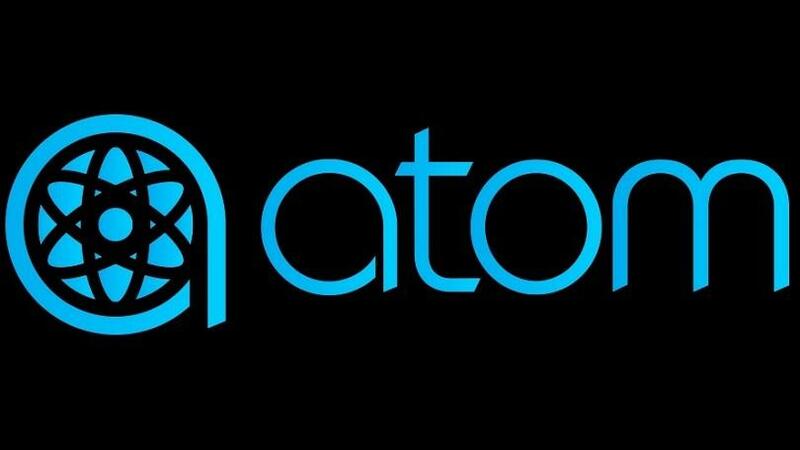 Enjoy your movie and welcome to Atom Tickets, your ticket to more! This offer is valid for one-time use per customer between October 1, 2018 (12:01 am PT) and January 6, 2019 (11:59pm PT), while supplies last.